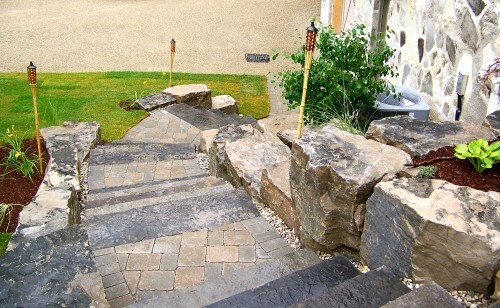 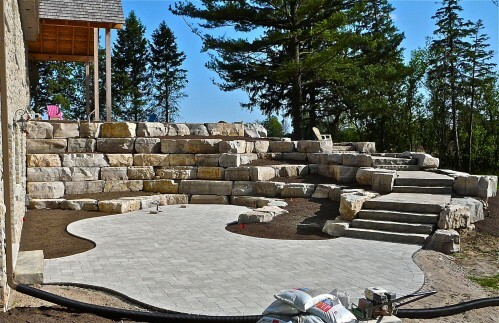 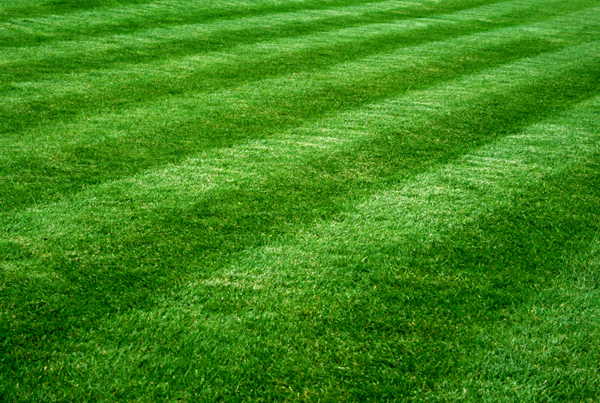 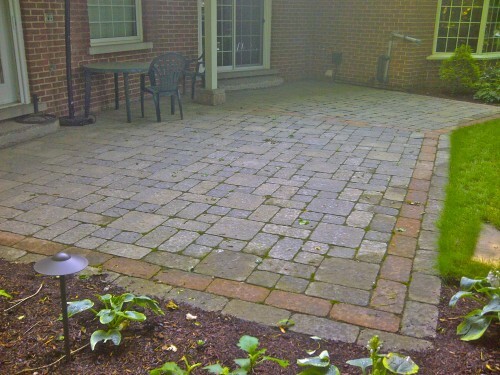 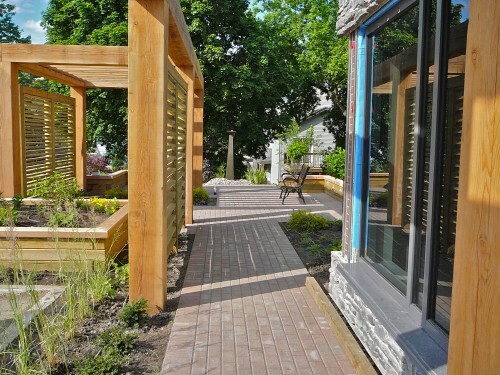 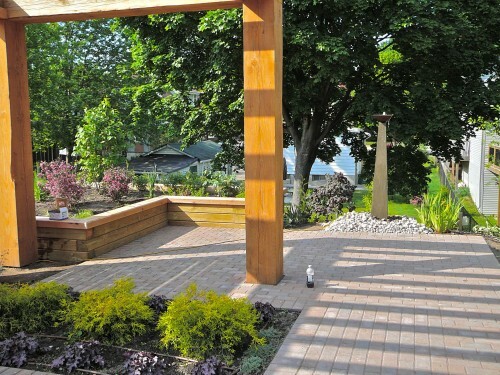 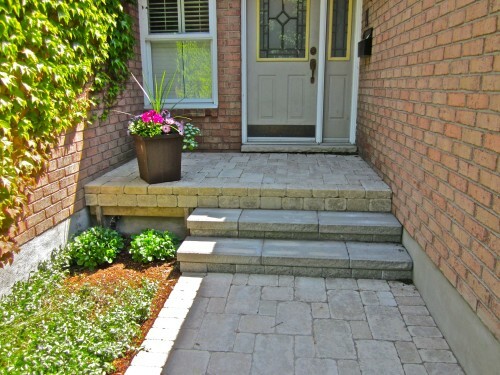 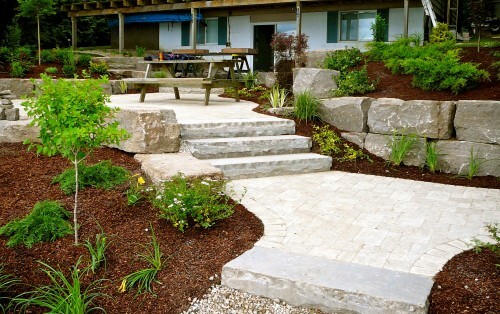 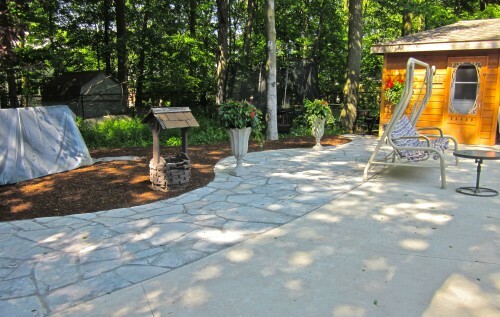 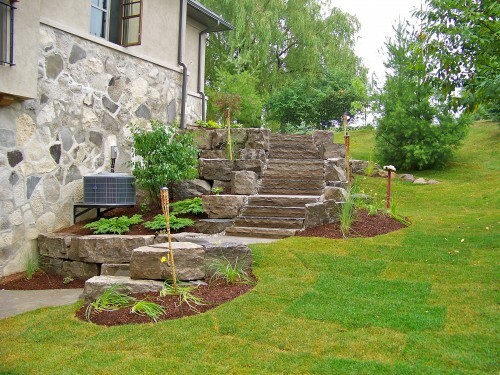 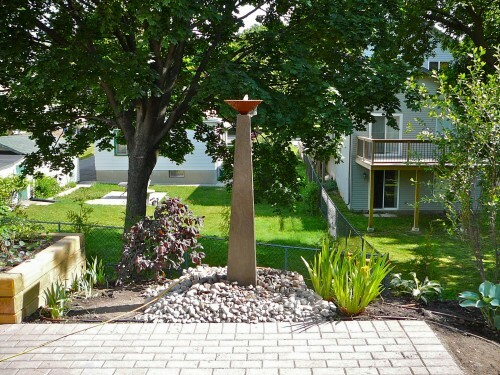 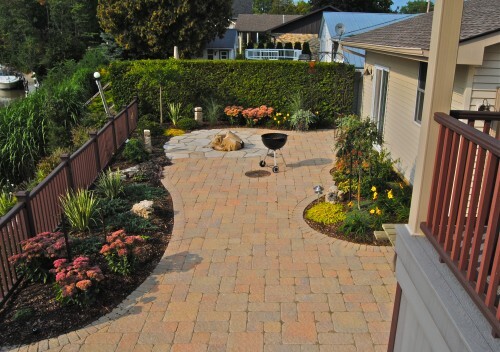 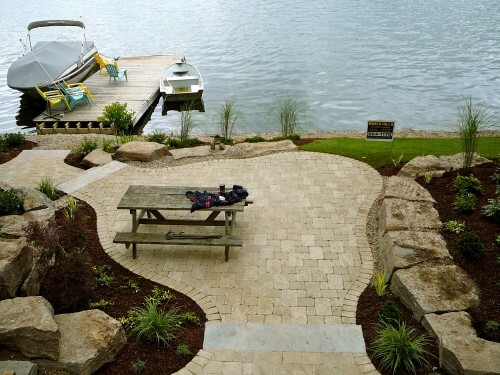 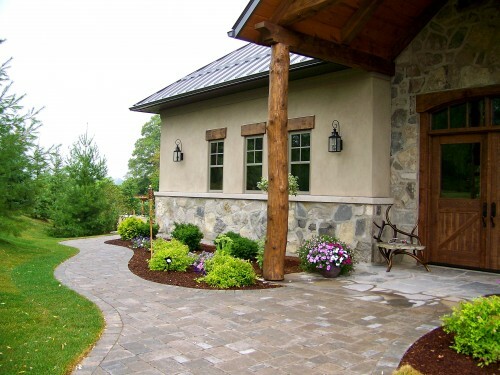 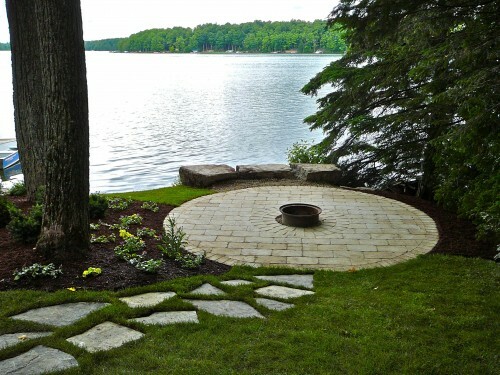 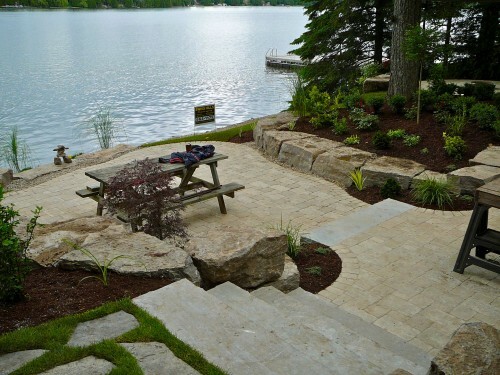 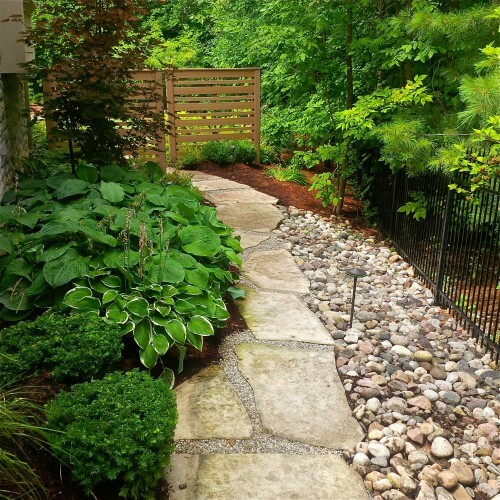 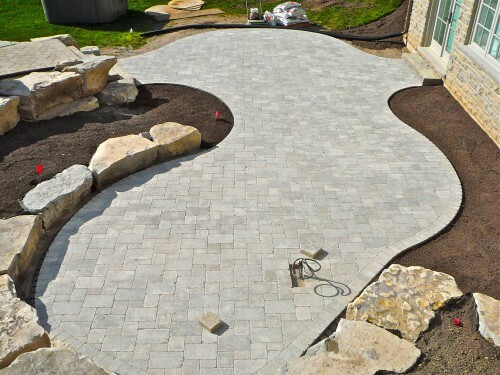 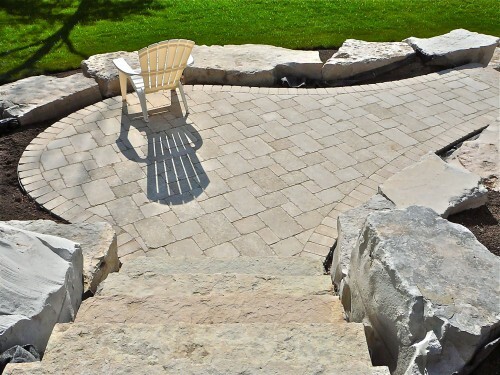 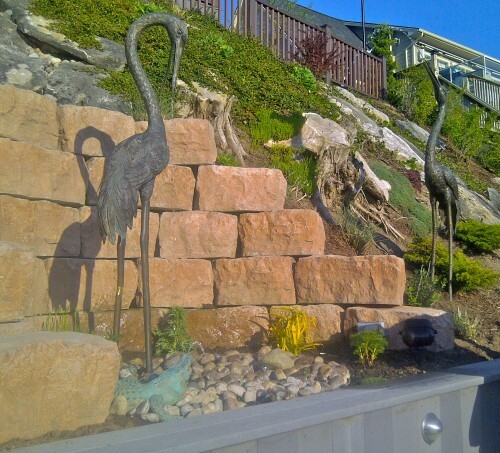 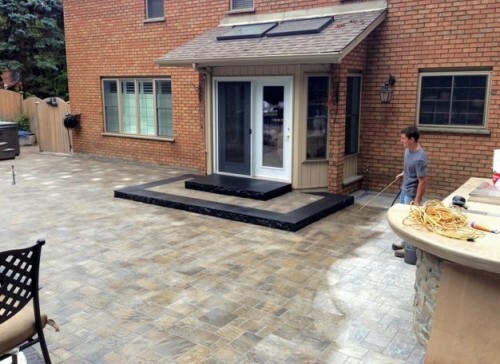 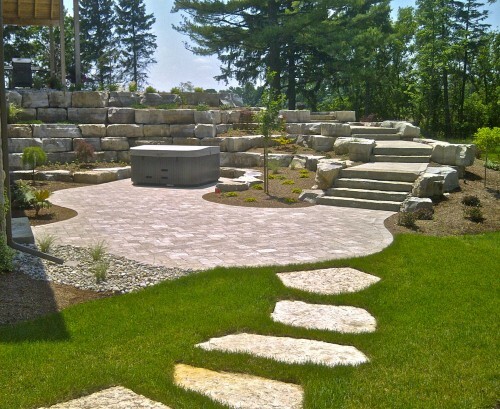 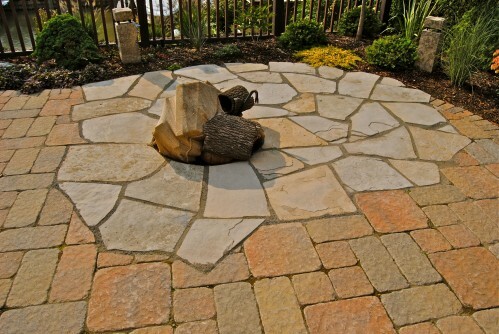 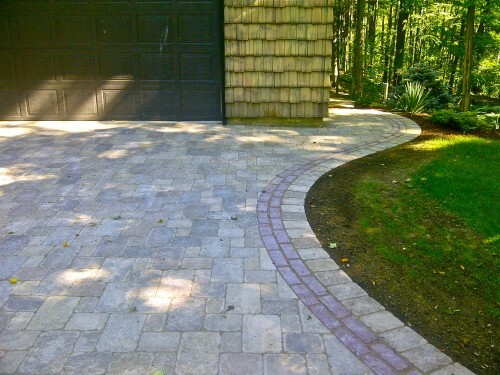 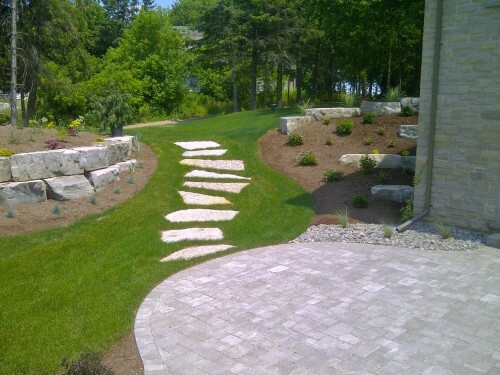 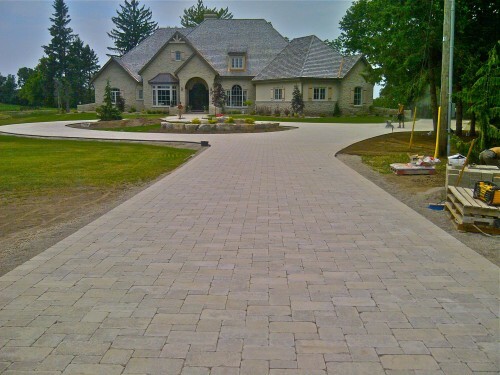 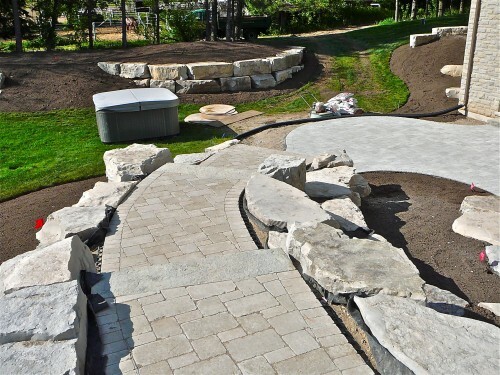 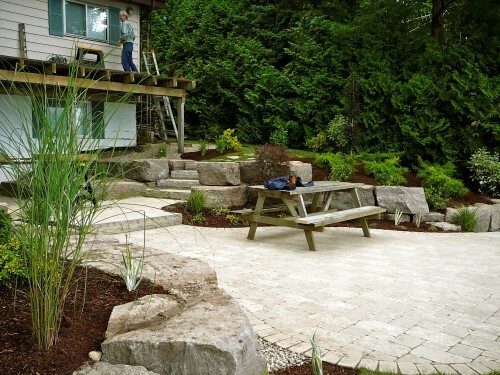 Since 1983, Swiss Hills has provided affordable landscape services to the Kitchener, Waterloo and surrounding areas. 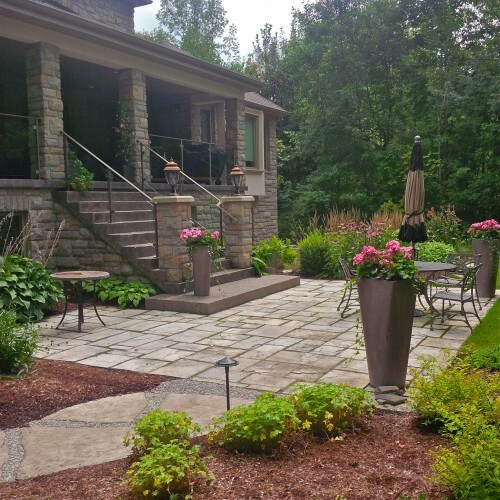 We have a dedicated full time staff that deal only with reputable growers in Ontario using only the best in native plants. 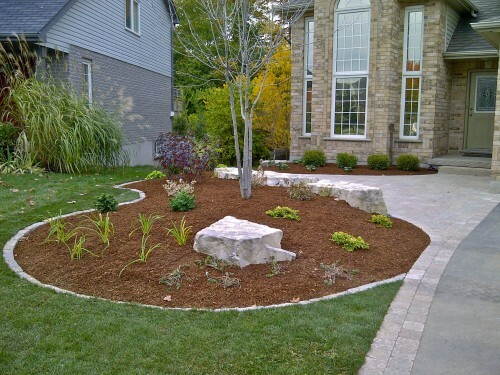 We carefully look after your low water usage plants before and after delivery.